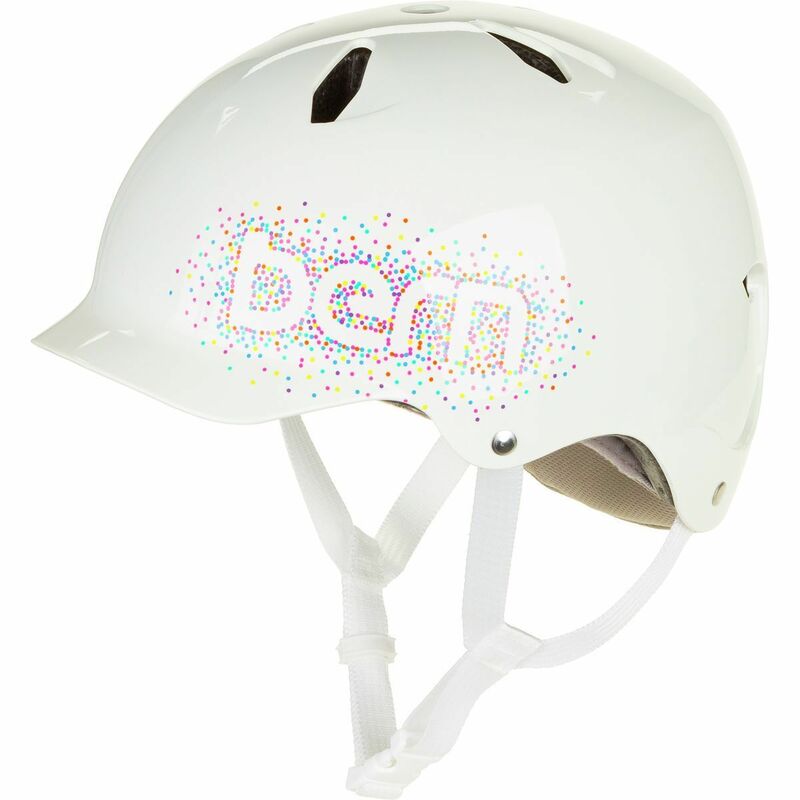 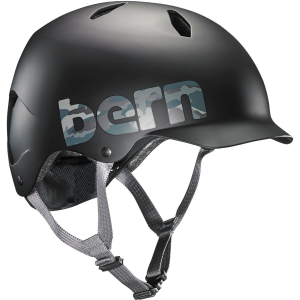 Bern is a lifestyle action sport company specializing in head protection for non-motorized action sports. 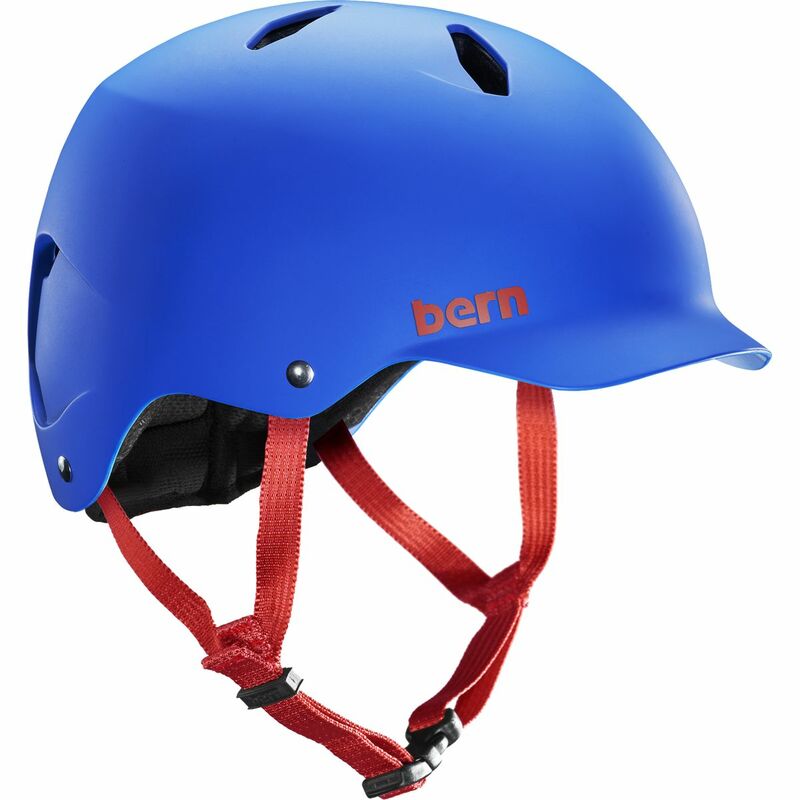 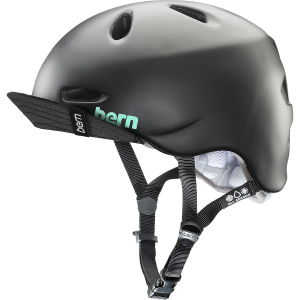 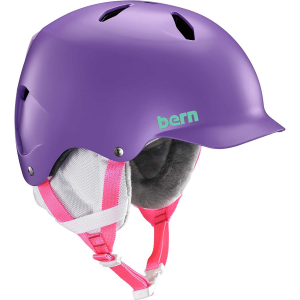 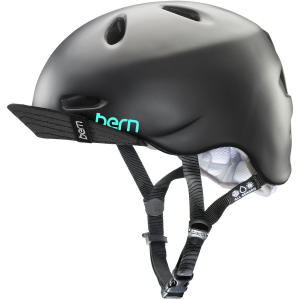 Bern is passionate, focused and committed to providing skaters, snowboarders, skiers, bikers and wakeboarders with adaptable All Season head protection that fits each rider's individual personality and style. 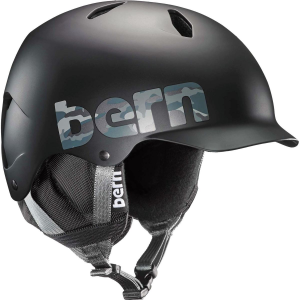 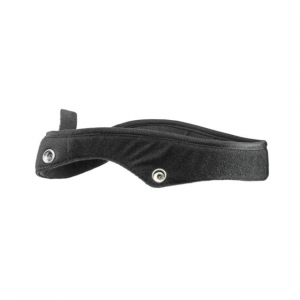 Bern also offers action sport enthusiasts other products that promote and complement their lifestyles. 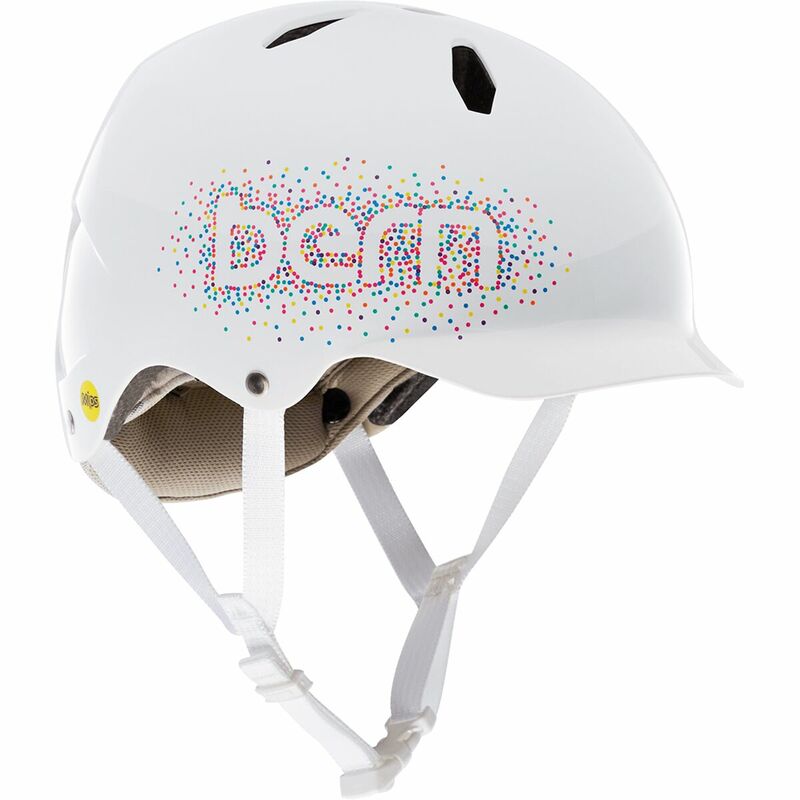 Bern's mission is to deliver products that action sports participants want before they know they want them. 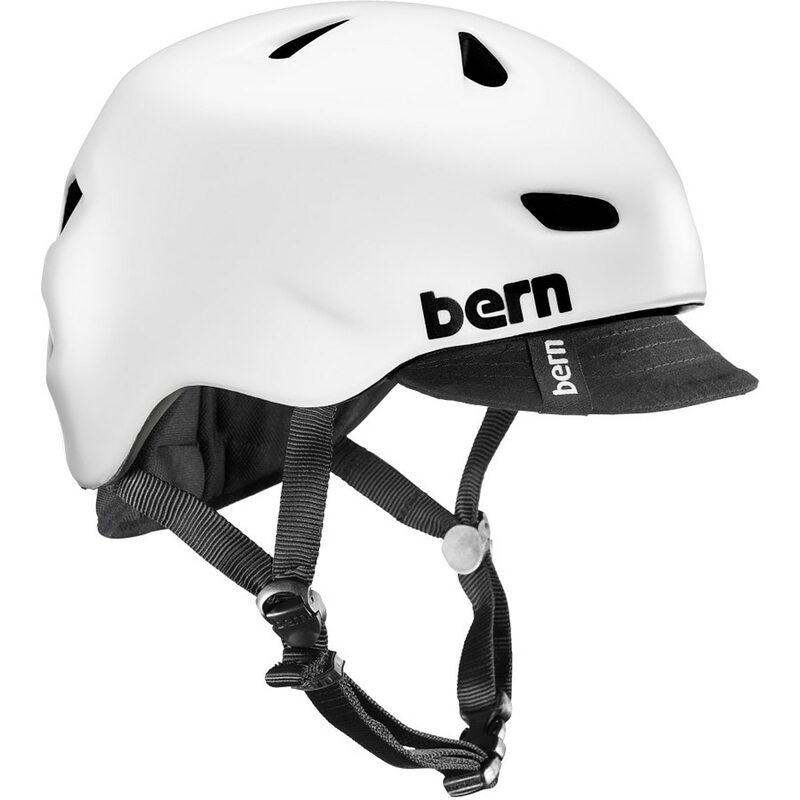 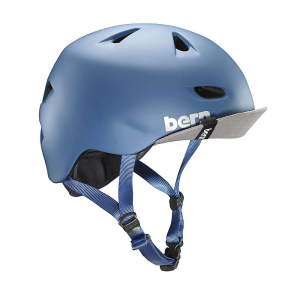 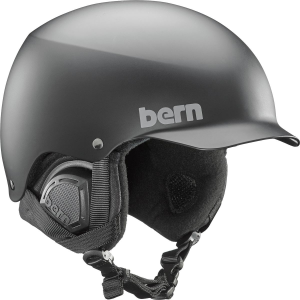 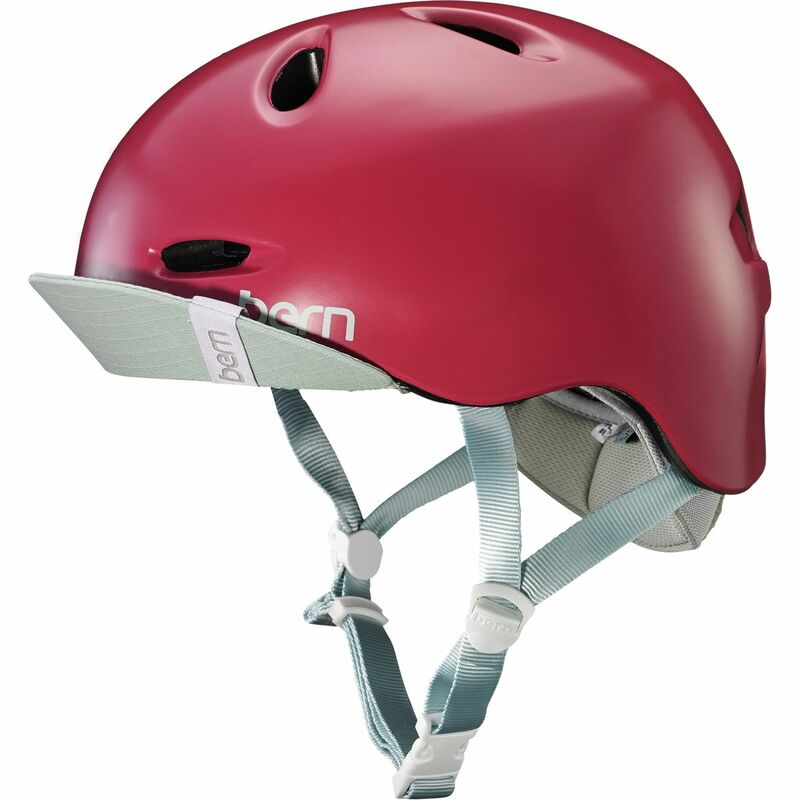 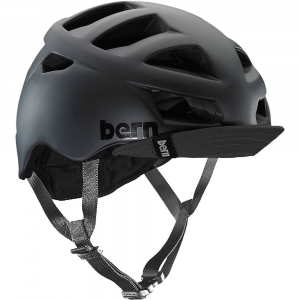 Through new designs, engineering and development, Bern has driven the evolution of head protection. 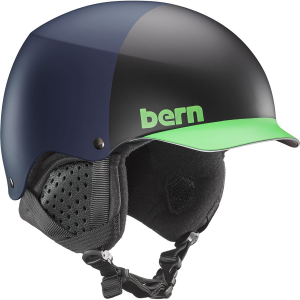 These key Bern differences are designed to enhance your performance, comfort, quality, style and the overall experience of doing what you love to do.